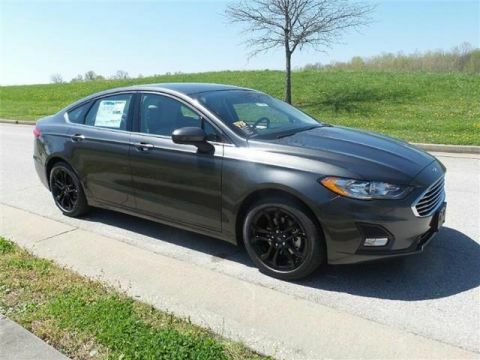 Only 3 SE Front-wheel Drive Sedan models left in stock! Welcome to Vogler Ford's exclusive online vehicle listings. 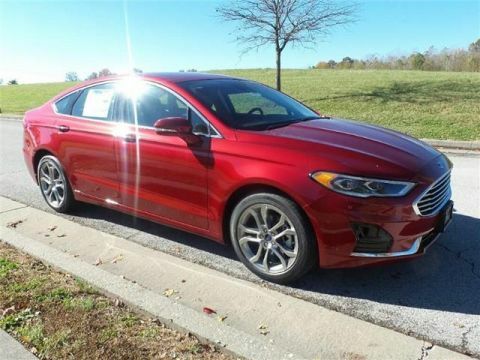 This brand-new 2019 Ford Fusion has a 1.5-liter 4-cylinder EcoBoost engine, automatic transmission, and front-wheel drive. 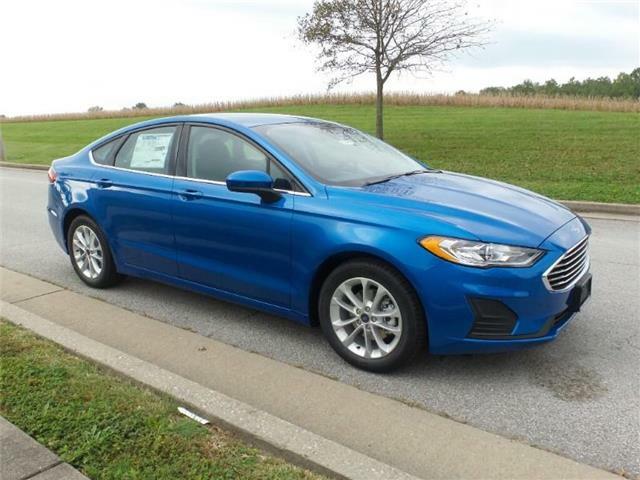 This mid-sized sedan comes with dual power seats, a touchscreen CD/MP3 stereo, and dual USB charging ports.The voice-activated navigation system is your personal guide to every road, and the rearview camera makes parking a breeze. There's even built-in wi-fi so you'll have internet access everywhere you go. 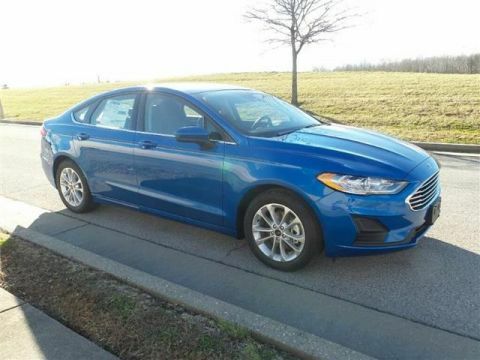 Safety features include extra airbags, child-proof locks, adaptive cruise control, and anti-lock brakes. Come visit us at 1170 East Main Street in Carbondale, IL, and take it for a test drive today.